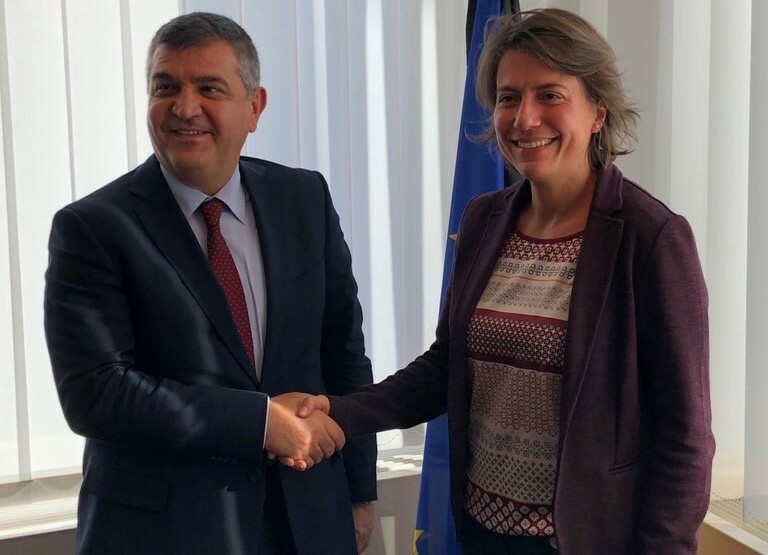 Deputy Minister of Foreign Affairs and Director for EU Affairs Ambassador Faruk Kaymakcı paid a visit to Brussels to hold official meetings on 5 and 7 November 2018. 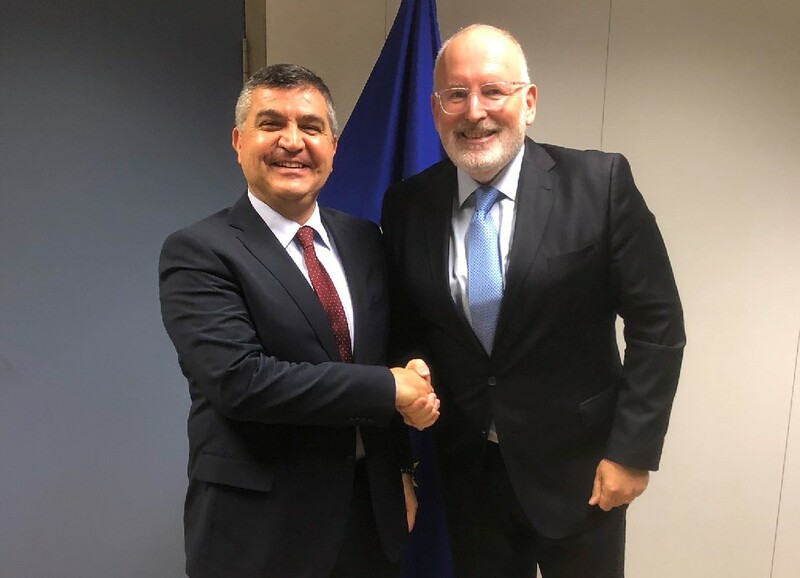 On 5 November 2018, Deputy Foreign Minister Ambassador Faruk Kaymakcı met with Frans Timmermans, First Vice-President of the European Commission. 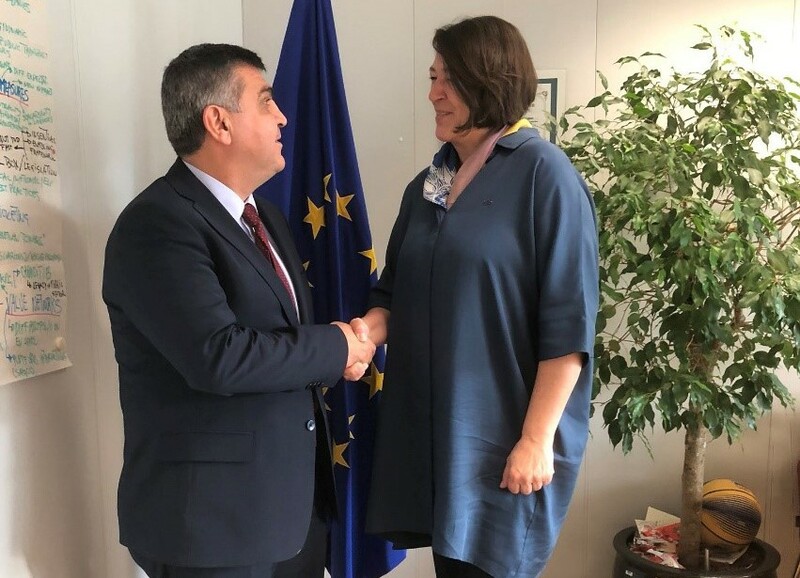 At the meeting, Turkey-EU relations, visa liberalization process, European Parliament elections, Brexit and future of the EU were discussed in detail. 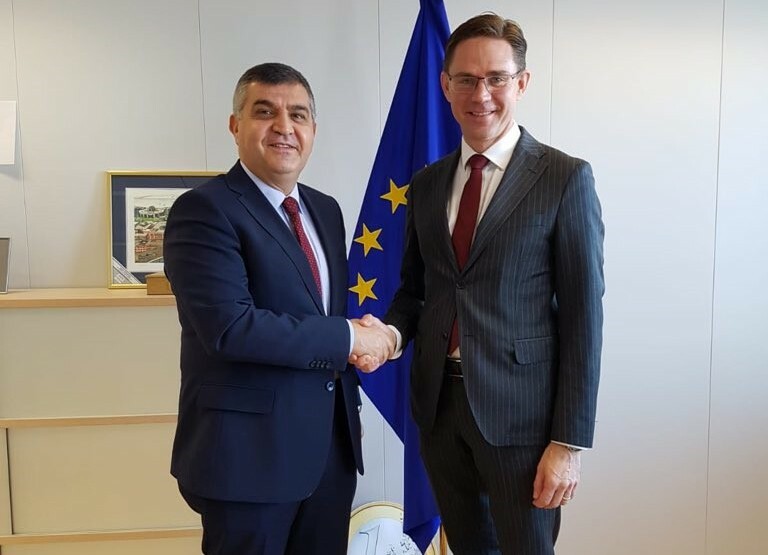 On the same day, Deputy Minister Kaymakcı met with Jyrki Katainen, EU Commission Vice-President for Jobs, Growth, Investment and Competitiveness. An exchange of views on state of affairs in Turkish and the EU economies, update of Turkey-EU customs union, multilateral rule based trade and next Turkey-EU High Level Political Dialogue Meeting took place. At the meeting held between Deputy Minister Kaymakcı and Violeta Bulc, European Commissioner for Transport, next Turkey-EU High Level Transport Dialogue Meeting, Halkalı-Kapıkule railway project, comprehensive air transport agreement, road safety and road quotas and non-tariff barriers against Turkish trucks in Europe were discussed in detail. 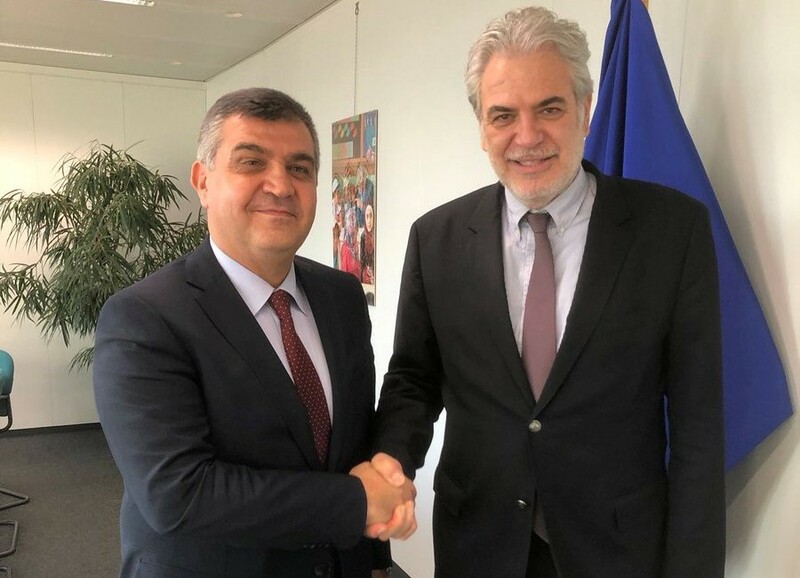 At the meeting held between Deputy Minister Kaymakcı and Christos Stylianides, European Commissioner for Humanitarian Aid and Crisis Management, an exchange of views on humanitarian assistance to Syrian refugees in Turkey and civil protection in Europe took place. 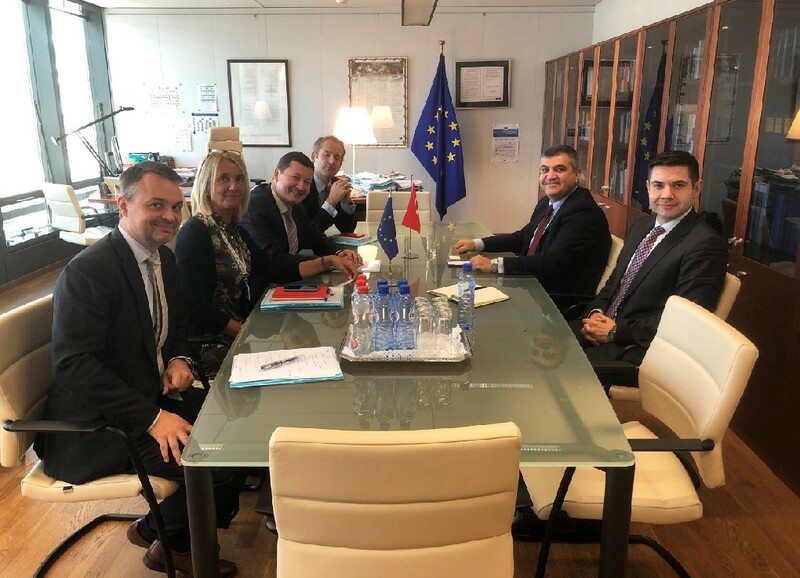 During his visit to Brussels, Deputy Minister Kaymakcı had also a meeting with Martin Selmayr, Secretary General of the European Commission and cabinet officials of Jean-Claude Juncker, President of the European Commission. During the meeting, Turkey-EU relations and the future of the EU were discussed in detail. 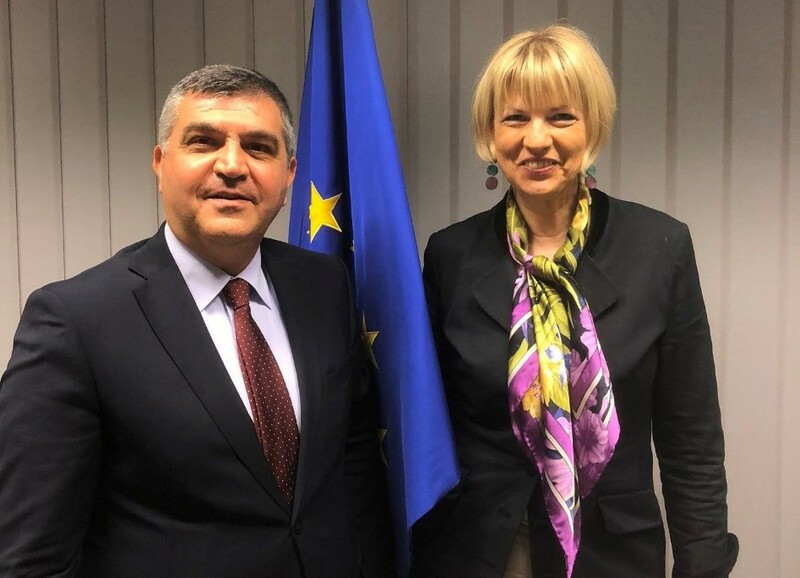 On the same day, Deputy Minister Kaymakcı met also with Helga Schmid, Secretary General of EU External Action Service. During the meeting, views on Turkey-EU relations, next Turkey-EU High Level Political Dialogue Meeting, future of Europe, Iran and Syria were exchanged. Deputy Minister Kaymakcı came also together with Theodora Gentsiz, Political Director for European Affairs at Belgian Foreign Ministry. During the meeting, Turkey-Belgium bilateral relations, Turkey-EU relations, bilateral cooperation on trade, investment, counter-terrorism, migration management and integration were evaluated. 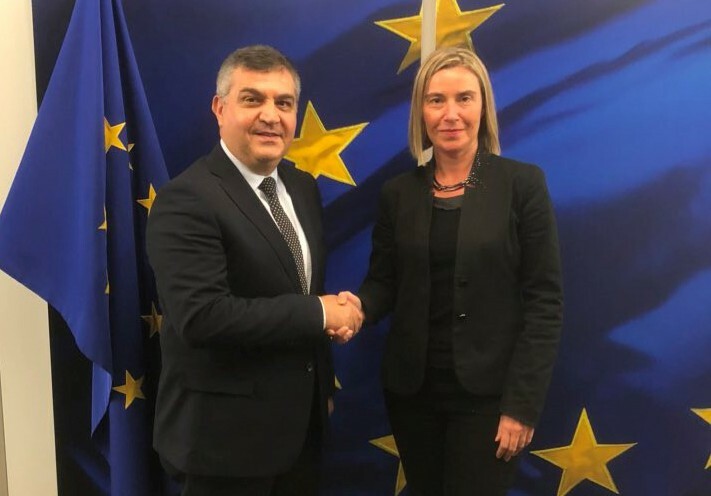 On 7 November 2018, within the scope of his visit to Brussels, Deputy Minister Kaymakcı met with Federica Mogherini, High Representative of the Union for Foreign Affairs and Security Policy/Vice-President of the Commission. At the meeting which provided the opportunity for a comprehensive exchange of views on Turkey's reform agenda, Turkey-EU relations, next Turkey-EU High Level Political Dialogue meeting, future of the EU were also discussed in detail. 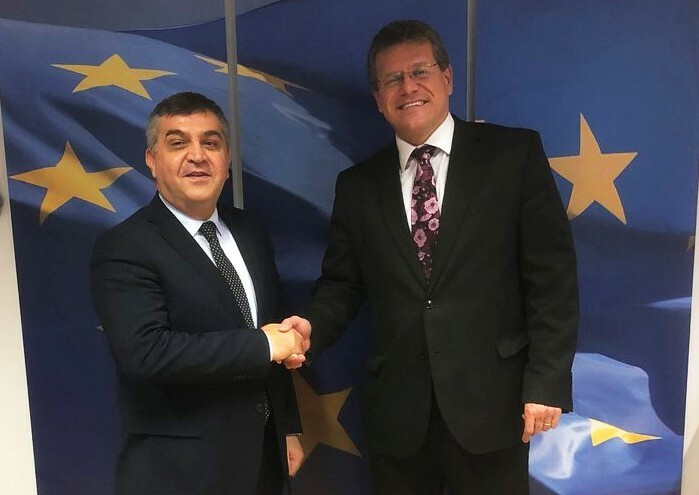 On the same day, Deputy Minister Kaymakcı held a meeting with Maroš Šefčovič, the European Commission's Vice-President for the Energy Union. During the meeting, Turkey-EU relations, Southern Gas Corridor, Trans-Anatolian Natural Gas Pipeline Project (TANAP), Trans-Adriatic Pipeline (TAP) and next Turkey-EU High Level Energy Dialogue meeting were discussed in detail. 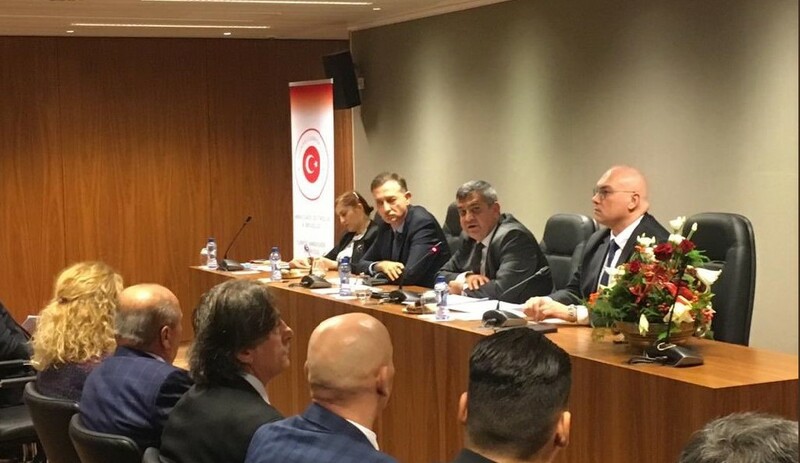 During his visit to Brussels, Deputy Foreign Minister Kaymakcı also met with representatives of Turkish Civil Society Organizations in Belgium at Turkish Embassy.